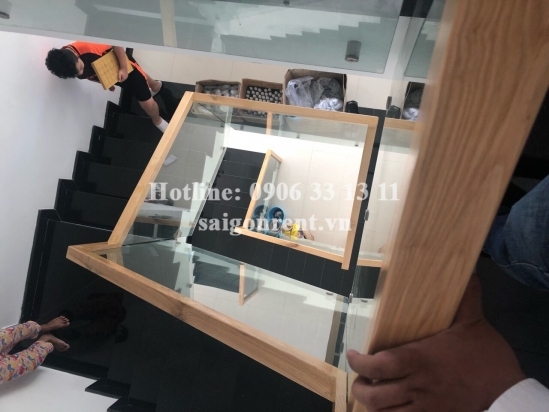 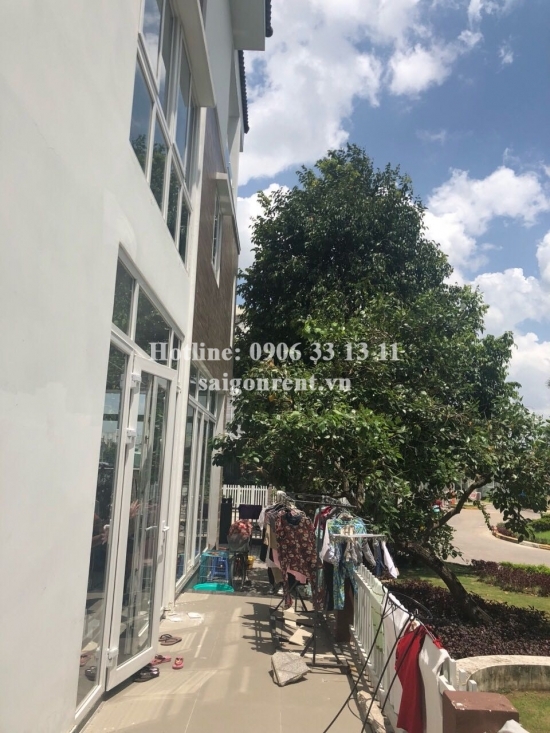 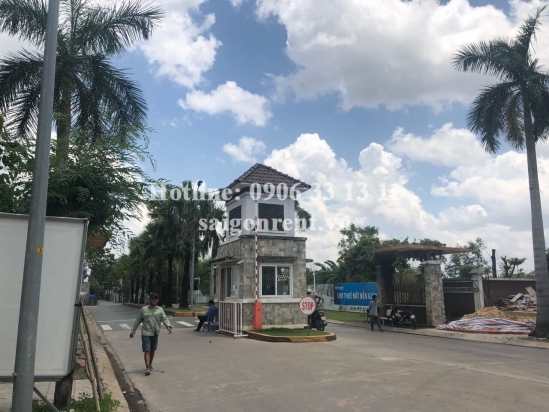 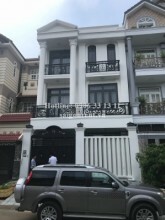 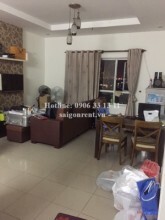 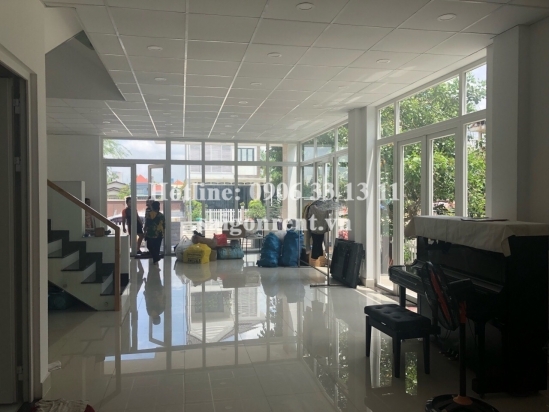 Jamona Home Resort - Villa (8x22m) unfurniture 03 bedrooms for rent on Number 12 street, Hiep Binh Phuoc Ward, Thu Duc District - 300sqm - 1100 USD Thank you for finding out information on our products. 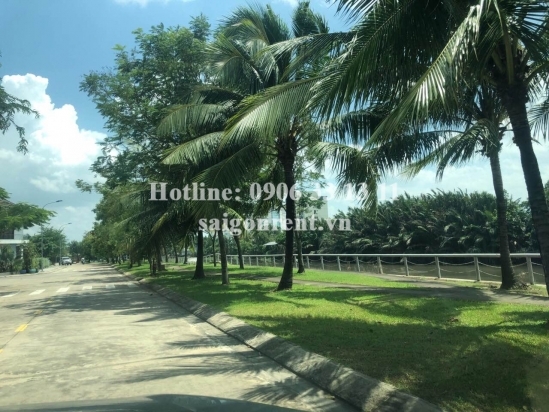 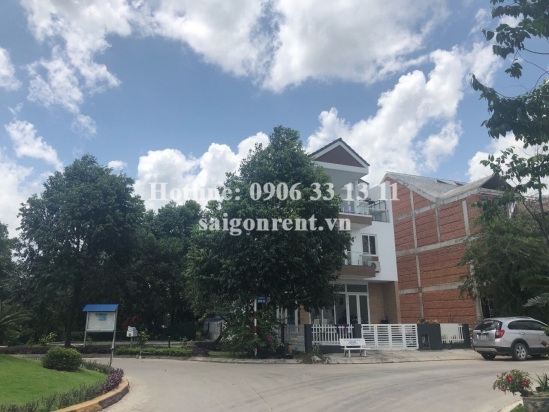 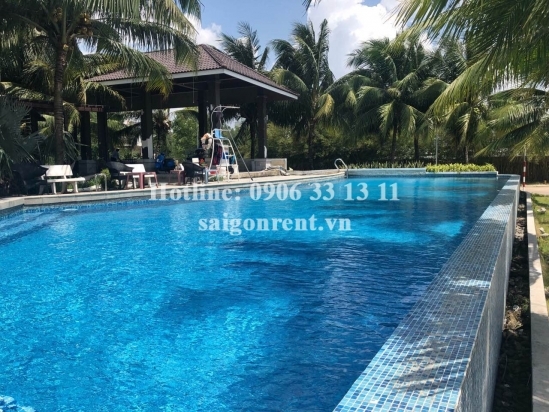 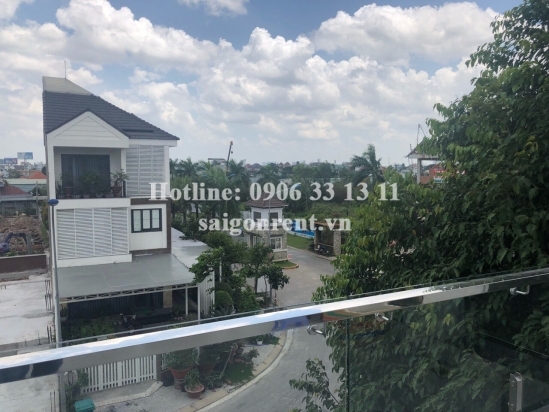 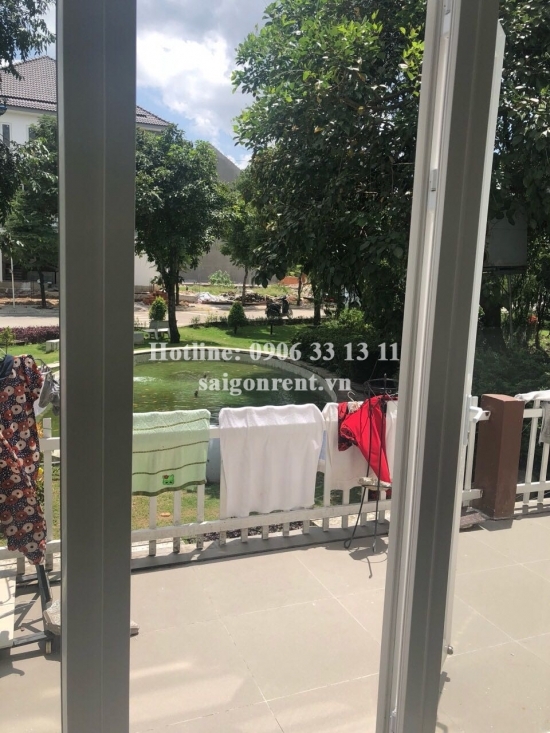 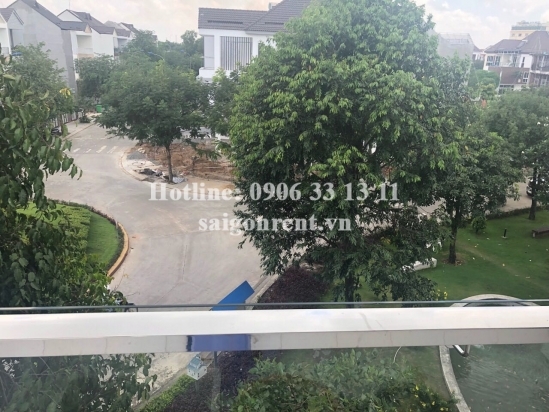 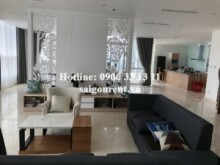 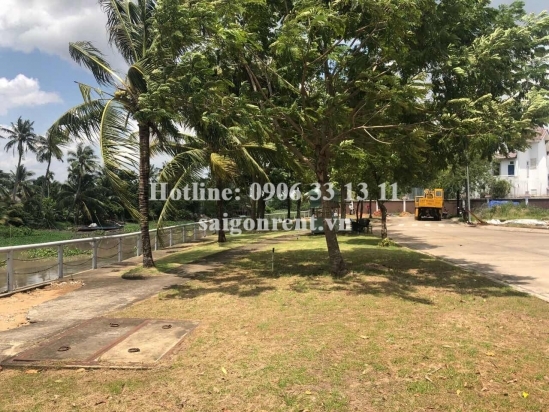 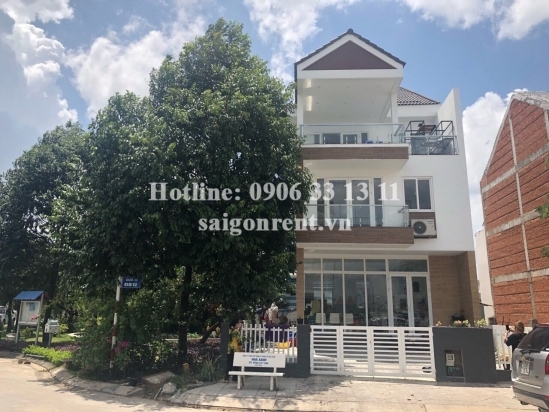 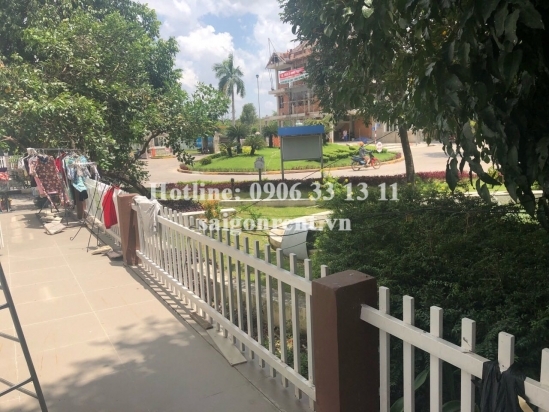 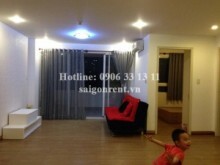 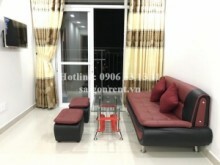 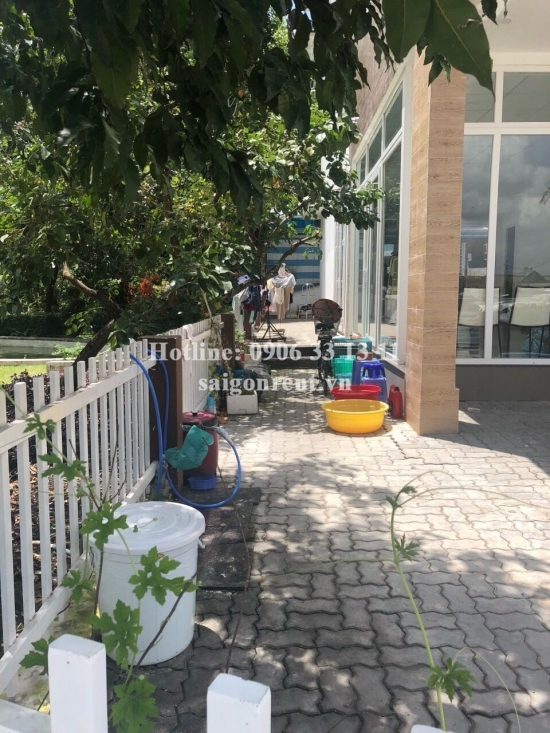 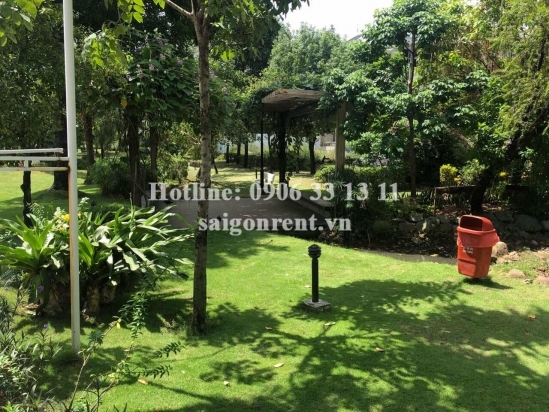 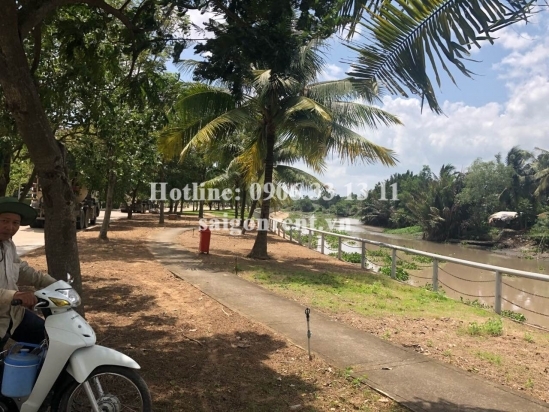 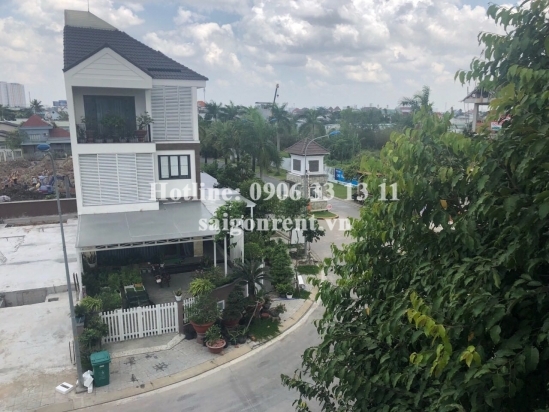 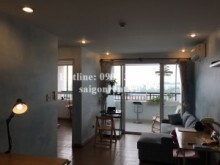 Description: Villa 03 bedrooms for rent in Jamona Home Resort on Number 12 street, Hiep Binh Phuoc Ward, Thu Duc District. 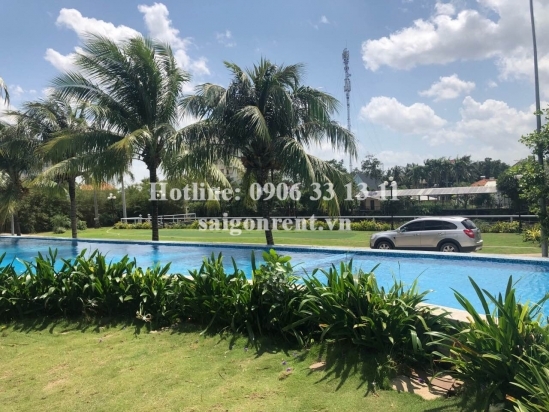 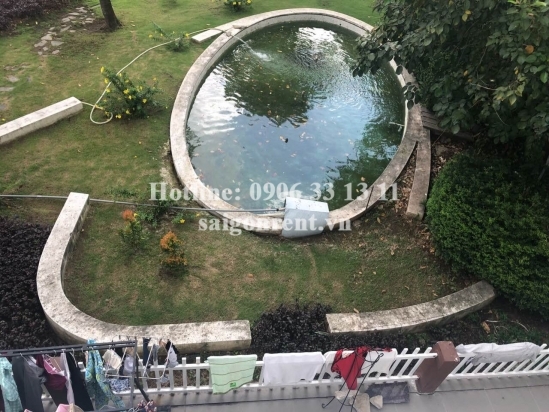 The Villa has 01 ground floor, 02 floors, 300sqm, Including: 03 bedrooms, 03 bathrooms, Living room and kitchen, terrace, front and beside yard, unfurnitre, nice decor, bright and quiet, suitable for living or office. 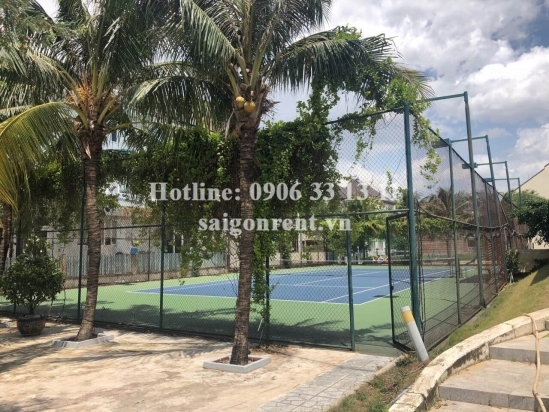 The utilities such as: swimming pool, Gym, BBQ area, Tennis, the park, playground for children... many foreigners living.